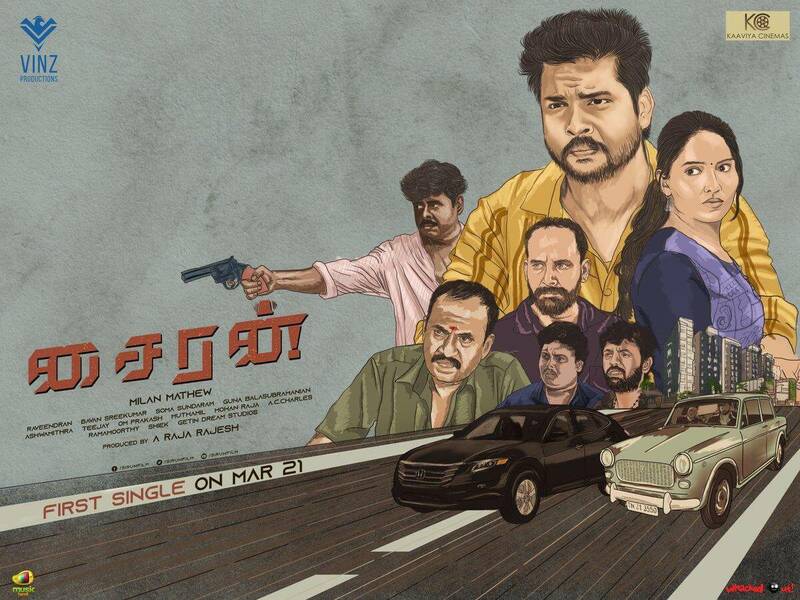 Sirun is an upcoming Tamil movie written and directed by Milan Mathew. 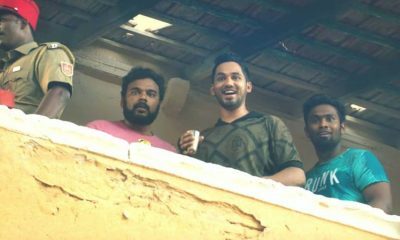 Produced by A Raja Rajesh under Vinz productions banner, Sirun movie features RS Karthik, Aiyraa and Black Pandi in lead roles along with Marimuthu, Muthuraman, GM Sundar, Muruganantham, Arubala, Aravind, Theni Murugan, Hello Kanthaswamy, Deepz, Vinoth and Isadhithan. Music director Guna Balasubramanian has composed songs and background score for this movie. Raveendran handles camera and editing is done by Bavan Sreekumar.